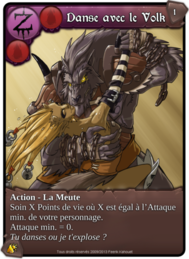 Remportent la carte artwork Colère bestiale : verser2211, Deleandro, thiagomfh, Tempest Poet, YojimbOo, Luca_Moretti, Thalion, kamus2, Adamas, Kid Darkness, yagami_2k2, Noongah, Death chain, 讚興_郭, jugglajr, 수경_이, Nexus76, Dax_Rodriguezsolis, pippo999, myck51, Matthew_Sato, williams1200. 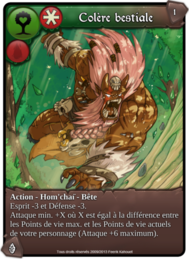 Remportent la carte artwork Destin brisé : thiagomfh, Kid Darkness, 수경_이. 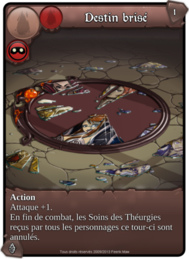 Les cartes interdites dans ce tournoi sont : Bâbord, Kei’zan (version Combattant), Haine des bagarreurs.